Converge is a movement of over 1300 churches working to help people meet, know and follow Jesus. They do this by starting and strengthening churches together worldwide. International Baptist Convention (IBC) is a network of international, English-speaking churches throughout the world. The IBC have over 60+ churches worldwide. 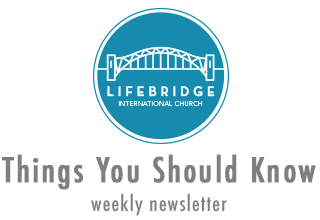 LifeBridge IC is a part of the Latin American region of the IBC.